Once in a while when visiting a foreign country, you sometimes get that craving for some fast food American style. What many people don't know is that Japan is the hub for all types of food, and they make it good. Japan has incorporated many foreign food into their society including American Fast food. Sure you can find McDonalds anywhere in Japan and in the world, but the country also has their own versions of Mickey Ds and its called Lotteria! Lotteria is a franchise that started in Tokyo back in the early 70s and is currently located throughout Asia. There serve similar food items as any other fast food restaurant in the West such as your burgers, fries, and chicken wings/nuggets/fingers. The only major difference is the size portion. 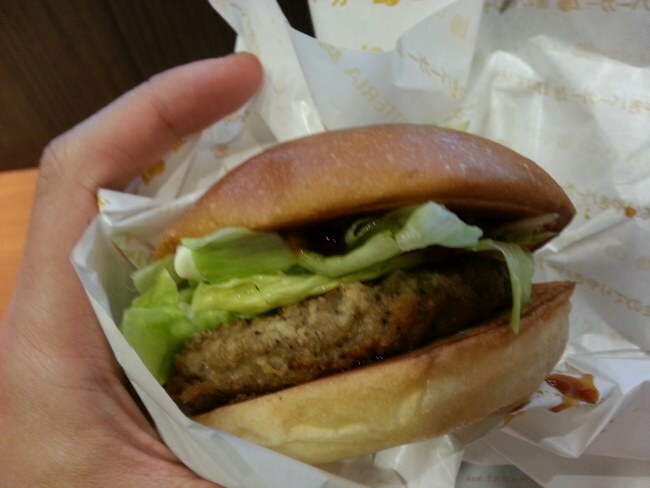 Lotteria serves like many fast food chains in Japan, serve small portions. Just check out some these burger pics, almost slider size. 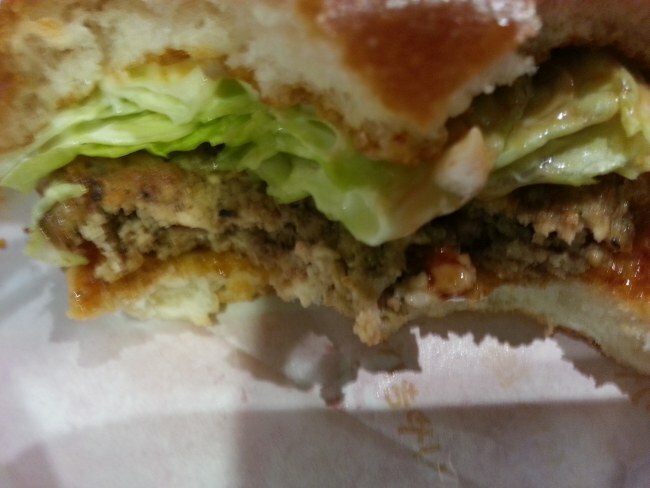 I loved the taste of these little burgers, as the sauced used has nice sweetness to it, almost ketchup/bbq fusion like. 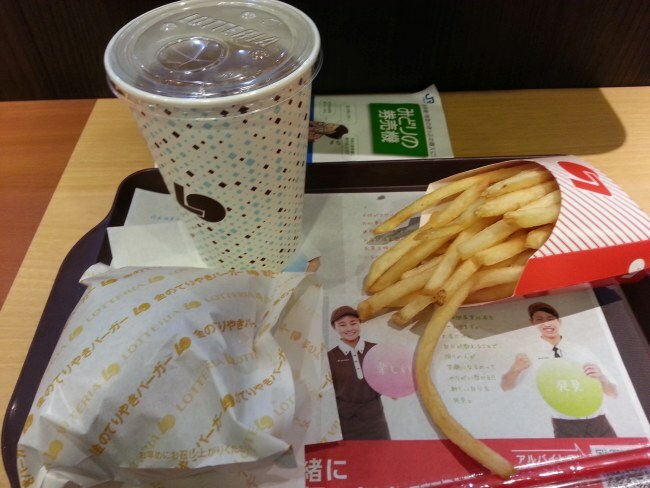 I also had a side of black tea(iced) and some yummy fries. Recently we have to note that McDonald's Japan did have a terrible year in business and bad publicity from complaints that made national headlines. In fact they closed over 100 restaurants across Japan. Will this increase the popularity of Lotteria? We will have to wait and see. What is interesting is that in the west, Sushi Burgers are hitting the mark with its popularity as many big cities such as NYC and Los Angeles serving these up in their eateries. On the northern shore of Kyushu Island in Japan sits a city that’s well worth adding to your travel itinerary.